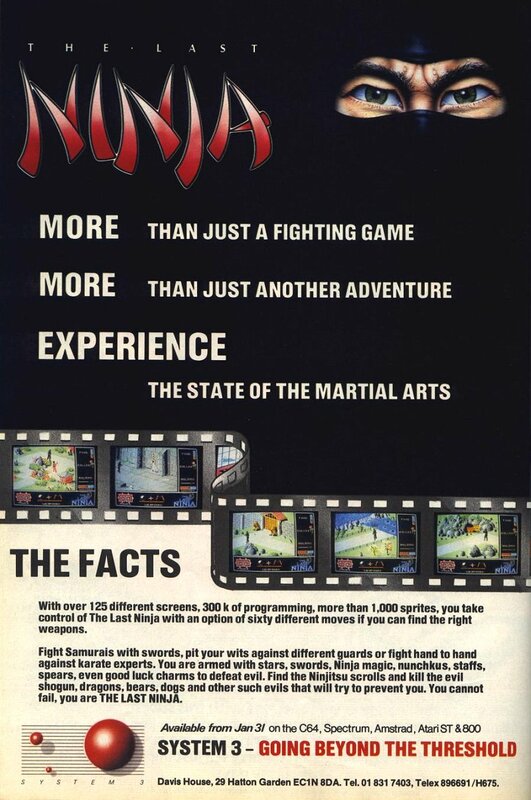 Remarks The game was advertised for ages and previewed in most major Spectrum magazines. 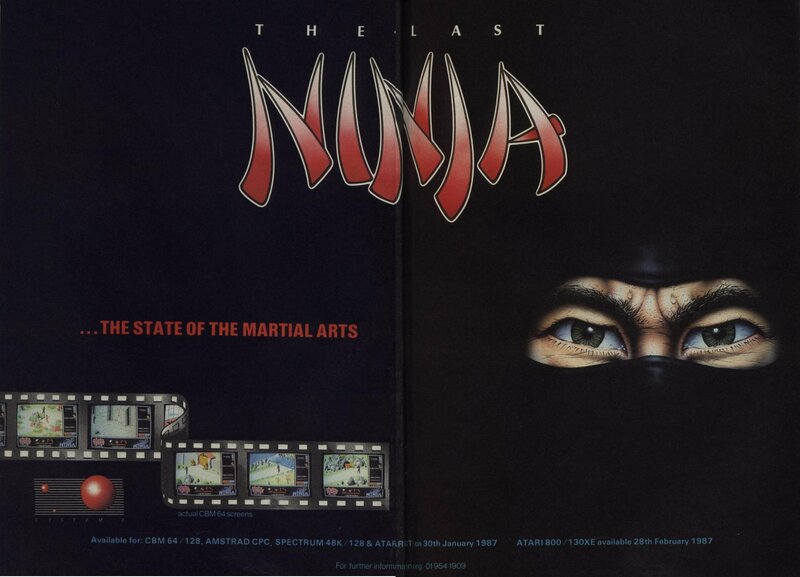 Basically, the game ran into a number of problems and System 3 ended up developing and releasing Last Ninja 2. Issue 54 of Crash says that the first game was "half written".